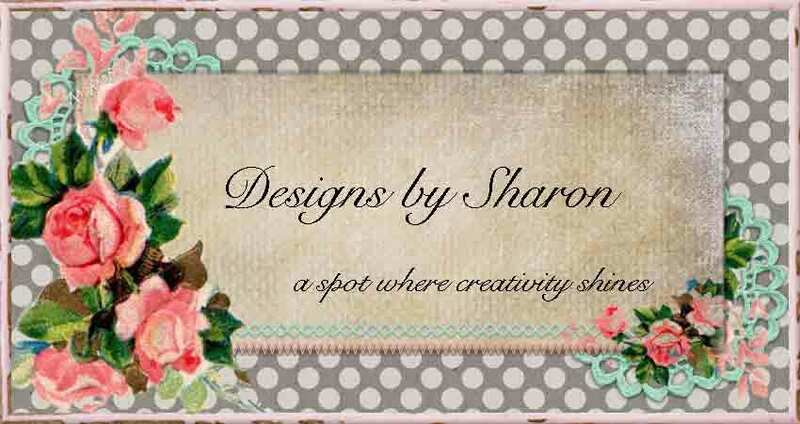 Designs by Sharon: what's in a name . . .
Ok, so before you say anything, I didn't 'test' the stamp, or ensure the stamp was completely inked before I stamped. So, please excuse the 'worn' look at the top left corner of the stamp. My excitement was hard to control. I took this photo with the ink pad in the shot to help show scale. I am super happy with the end result. I purchased this stamp to stamp bags with, to 'brand' my 'shop'. I just love how the stamp turned out. Did you notice the handle on the block? and the front plate, so you know the orientation before you stamp? Great details! I purchased this custom stamp from an Etsy shop save the date. Here is how I started. I first decided what I wanted, and what I truly did not want. I wanted a simple border. I wanted three lines. I wanted the top line to have my 'motto'. The second line to have my 'name'. The last line to have my web address. I knew that I wanted a vintage typewriter font and a elegantly-rustic font. I didn't want any images, or shapes. Basically, I am using this stamp to stamp shop bags. So I needed something 'easy', simple, but custom. I decided on a size. I had a minimum size in mind, and a max, and then just went from there. By figuring out what you do and don't want, it will help narrow done the zillions of choices. Ok. Now, search for custom stamps. There are a zillion different companies. Some create on large, and I mean LARGE scales, and some do small scale production. I didn't have a preference, I just wanted something specific. I love the attention to detail from small shops, but appreciate the turn around time for large businesses. 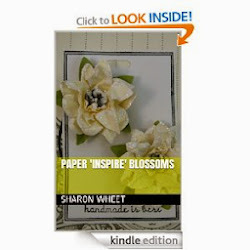 I started by looking through different shops @ fonts, layouts, and designs. Once, I found the elements I wanted, I emailed the shop (save the date), let them know that I was looking for. They emailed me back promptly. I sent them my $, they sent me my first 'draft'. I did request a small change. They did just that. and after my approval, my stamp went right to production. I received my stamp in the mail, and in a protective, padded envelope, and I LOVE MY STAMP! I can't wait to start stamping my bags! I used a different company for my custom papercraft stamp, post found here. I love this stamp, too. They came from different manufacturers, but both are great! Thanks for stopping by! and I hope this helps you decide on creating your own custom stamp!